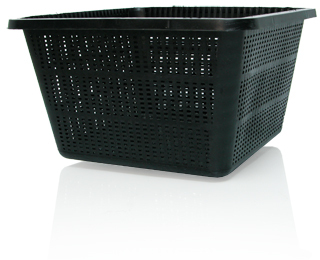 Score a hole in one -- or many holes -- with the Hydrofarm square basket. 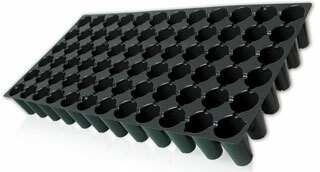 Holes in a planter or container may seem counterintuitive, but true hydroponics aficionados know that you've got to set your roots free. 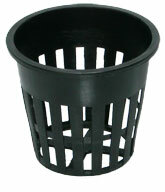 The many holes these baskets promote healthy roots with even drainage. 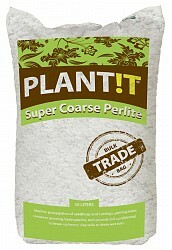 Letting the roots grow their own way, right down through the pot, allows for bigger, healthier roots. 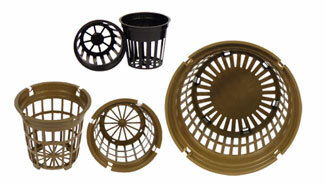 These baskets work with any kind of media -- hydroponics or soil-based. They're also easier to clean, since water runs right through the holes.